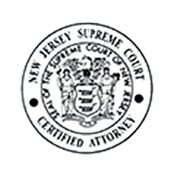 Have you suffered a catastrophic injury or lost a loved one after a collision with a commercial truck on the New Jersey Turnpike or the Garden State Parkway? The good news in the face of this misfortune is that there is a law firm well prepared to handle tough cases like these. 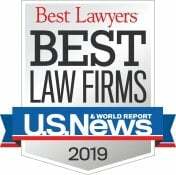 The award-winning Trucking Accident and personal injury lawyers at The Law Offices of Andres & Berger, P.C. 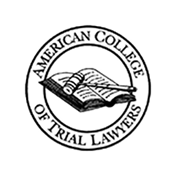 have tried many cases involving semi trucks, tractor trailers, 18-wheelers, and other commercial trucks. For a free consultation, contact a New Jersey trucking accident attorney at The Law Offices of Andres & Berger, P.C. through this website. 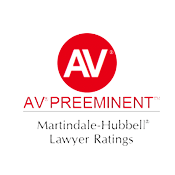 After we review the facts of your case with you and determine whether we can help, we can begin an in-depth investigation into the cause of your truck accident. Was the truck driver meeting all the regulatory requirements to maintain a CDL? Was it a matter of carelessness or inattention on the part of the truck driver? Was he sleep-deprived or under the influence of alcohol, prescription drugs, over the counter medications, or illegal substances? Was the semi tractor trailer itself properly maintained? Was the trucking company in full compliance with all safety regulations? Were the tires properly inflated and the brakes in optimal working order? Had proper pre-trips been performed and logged? How frequently was the engine checked and the parts serviced? 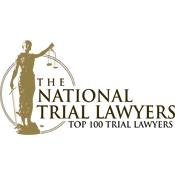 Finding the answers to such questions can be a challenge, but our experienced truck accident injury lawyers are familiar with the many variables, regulations, and potentially liable parties that create such a maze after a truck wreck. We will cut through all the red tape, identify all responsible parties, and fight to maximize your compensation. 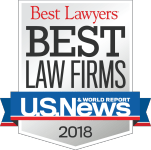 To schedule a free consultation and learn how we may be able to obtain compensation for you after a car wreck or truck accident, contact The Law Offices of Andres & Berger, P.C. today! 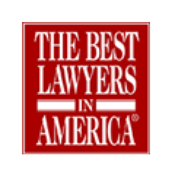 The Law Offices of Andres & Berger, P.C. are located in South Jersey but because of our outstanding reputation we commonly represent clients throughout the entire state of New Jersey including but not limited to Camden County, Burlington County, Gloucester County, Atlantic County, Cape May County, Cumberland County, Salem County, Mercer County, Ocean County, Monmouth County, Cherry Hill, Voorhees, Haddonfield, Marlton, Medford, Mt. Holly, Moorestown, Woodbury, Williamstown, Pennsauken, Atlantic City, Wildwood, Hammonton, Vineland, Berlin, Atco, Collingswood, Turnersvile, Glassboro, Washington Township, and Camden.